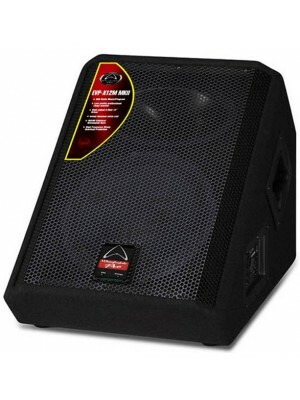 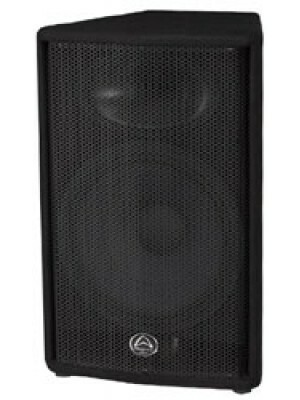 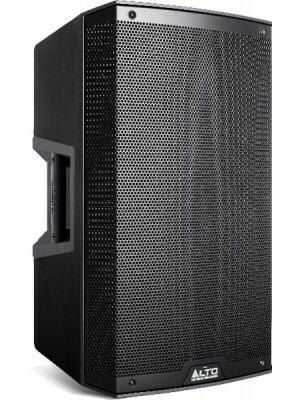 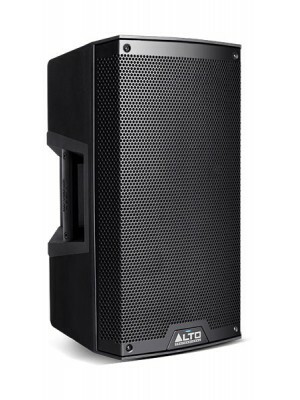 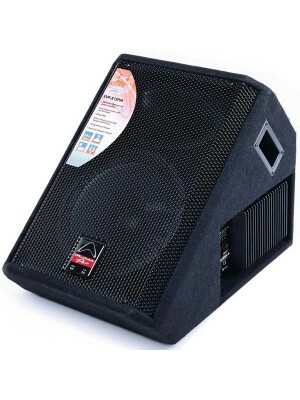 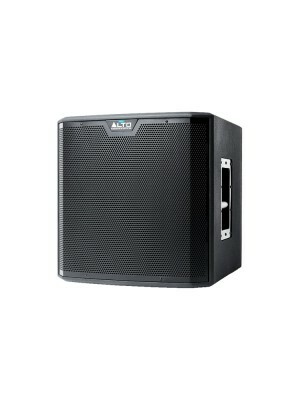 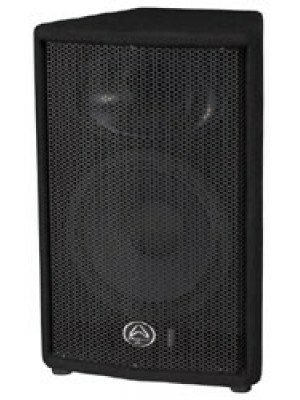 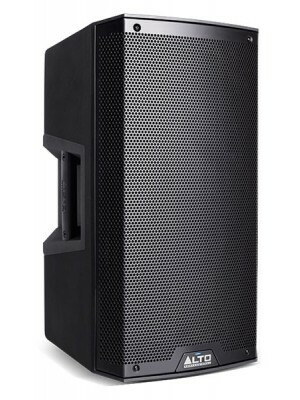 ﻿Electrovoice S40 (single speaker with mounting bracket) Delivering high performance in an ultra-compact package, the S40 is ideal for both distributed and near-field applications requiring high-quality sound. 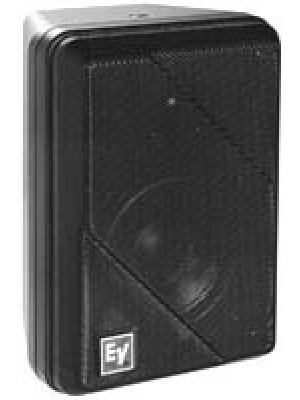 The two-way short-throw system is house..
﻿The brand new EVP-R Series has been meticulously designed to offer the very best sound quality in a robust and portable package. 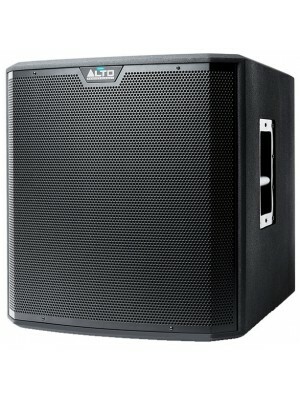 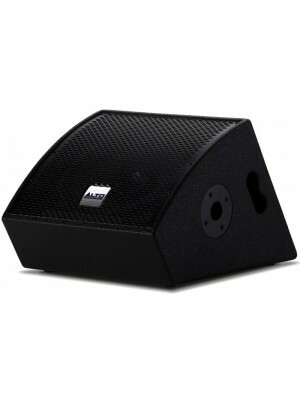 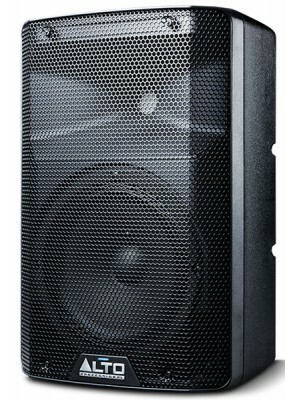 EVP-R uses new titanium diaphragm HF compression drivers and low distortion, high power woofers, for accurate, detailed ..